We’ve all heard the mantra, “Quit your job and move to Key West,” but here’s a chance to do it AND still earn a living. This is a rare opportunity to own a business right on the world famous Duval Street! 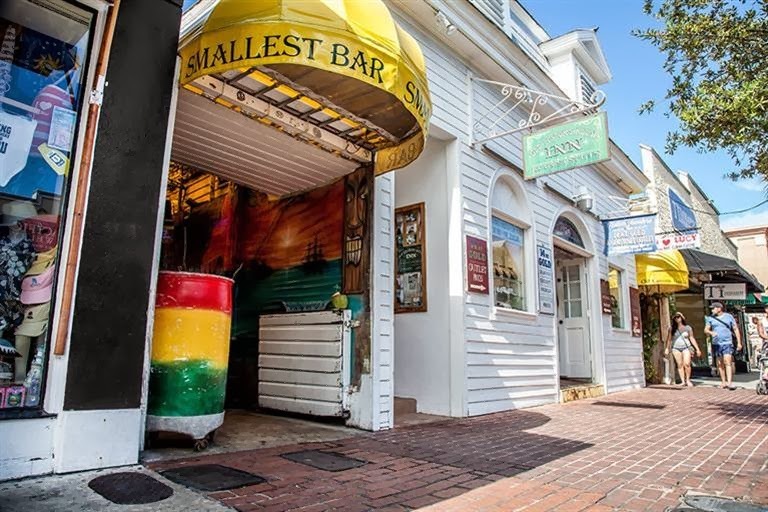 The Smallest Bar in Key West is for sale! 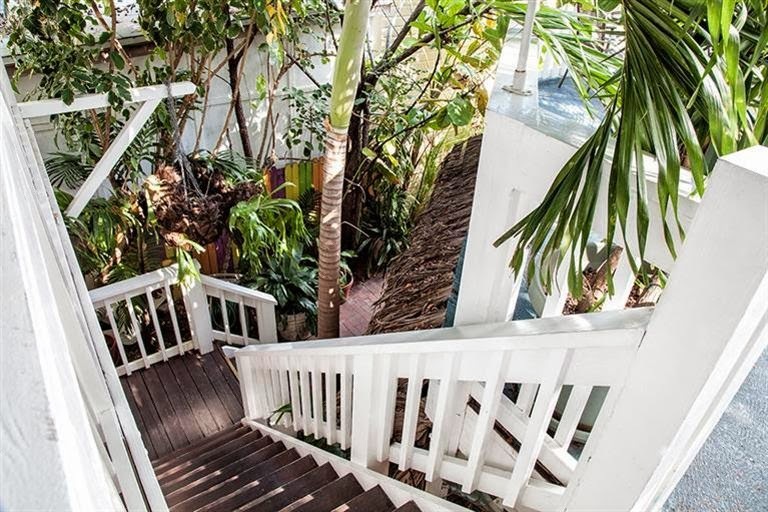 This highly-profitable business has a proven track record of more than 14 years and includes a 6-room guesthouse (Old Customs House Inn) and 33-seat full-service café – ALL ON DUVAL STREET! Included in the purchase is the lease of a non-transferable 5-COP license with a highly favorable new 10-year lease in place. A 5-COP license is a full-service liquor license valued at $400,000 to $500,000. There are a limited number of these licenses available in Key West. This is a sale of the business only, not the real estate. At 72-square-feet – about the size of a jail cell – The Smallest Bar is decidedly upbeat and tropical. 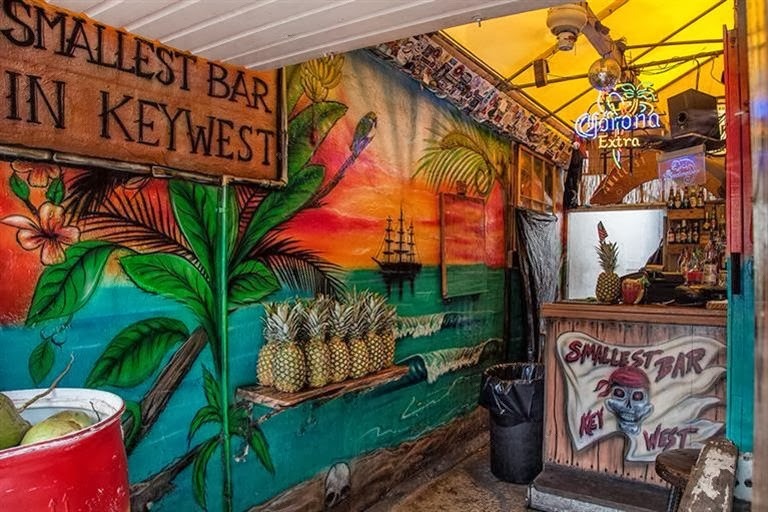 Right in the 100 block of Duval Street, it's been a famous hot spot for years and is officially the smallest bar in Key West, Florida. A search of YouTube finds that tourists love this place! According to the website: “The drinks are inexpensive, the guests are having a blast and you just won't want to leave!" 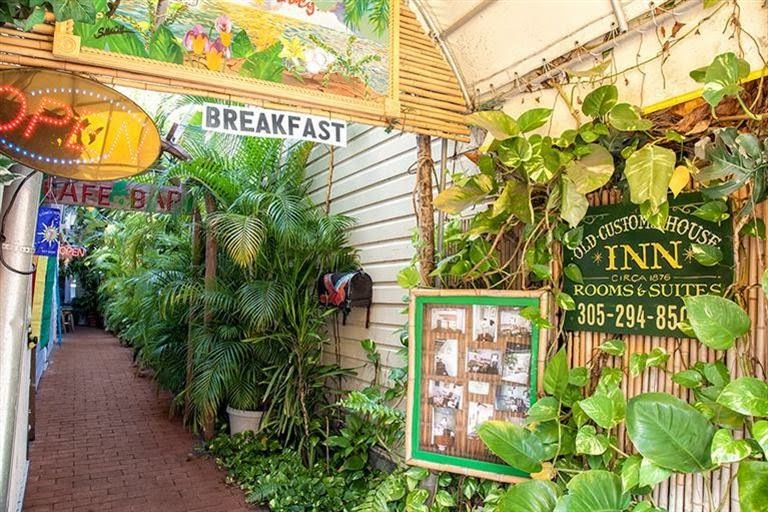 Trip Advisor ranks it #12 of nightlife spots in all of Key West. 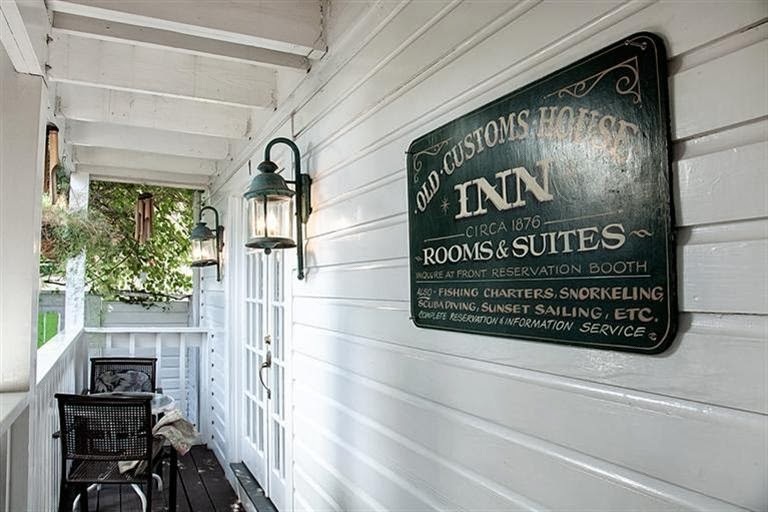 The Old Customs House Inn features quaint, clean and private rooms with a Key West tropical feel. Six units in all, either Suites with two queen-size beds or Studios with one. 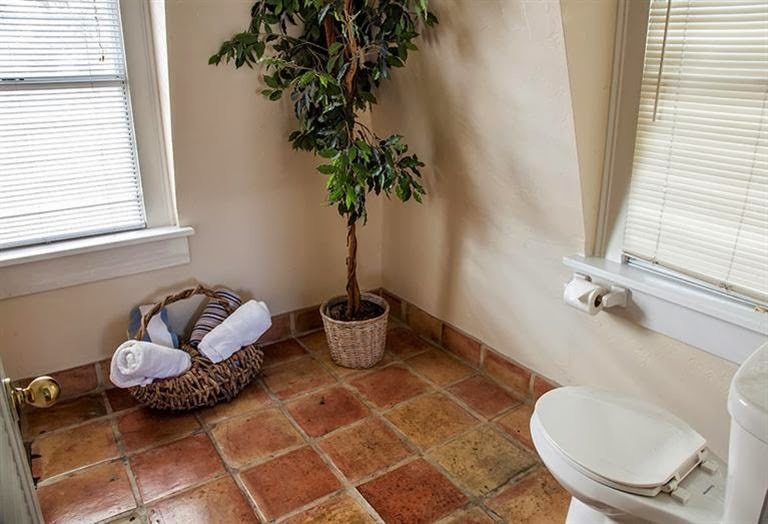 All rooms include a private entrance, private bath, wicker sitting area with cable TV and beautiful Key West island décor, local telephone, air conditioning, ceiling fans, efficiency kitchenettes with refrigerator and microwave. 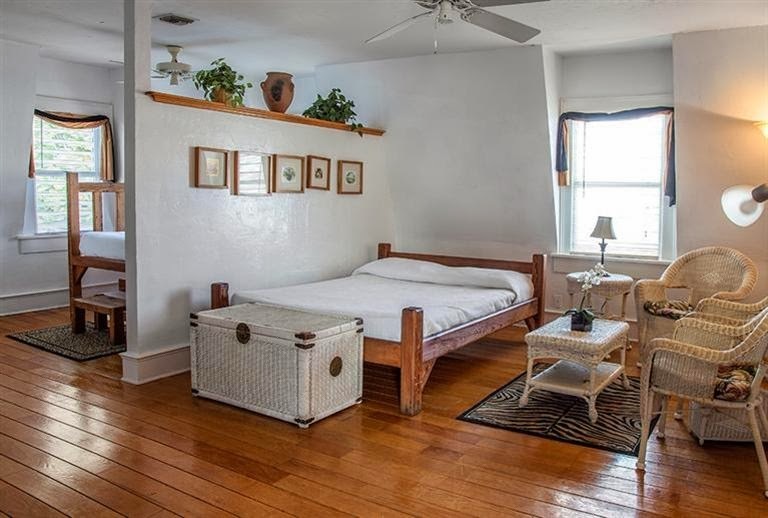 Some of the unique features of the rooms are handcrafted beds made of original Dade County Pine, Saltillo tiled baths, antique claw foot tubs and hardwood floors. The jungle-themed café is open-air and breezy. 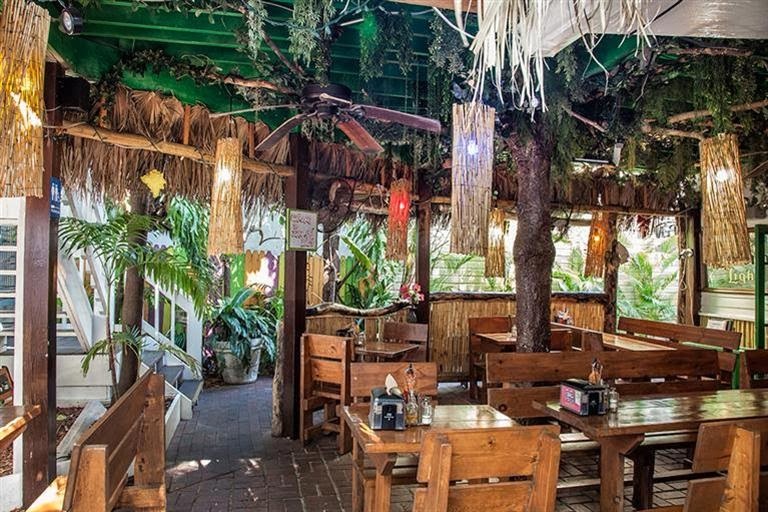 The perfect stop for a quick lunch or a delicious dinner. Wooden tables and chairs seat 33. You get three-for-one with this amazing business opportunity at only $995,000. 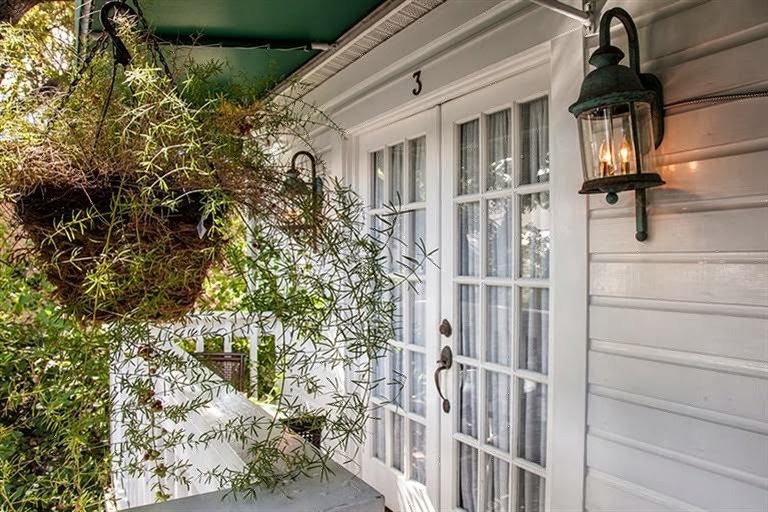 View the MLS listing for 124 Duval Street here. 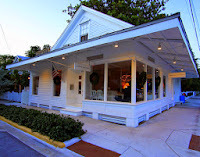 Now is a great time to invest in Key West! Contact me at 305-304-1708 for more information about this or other commercial or residential business or real estate opportunities in Key West! Or visit my website to browse for yourself.